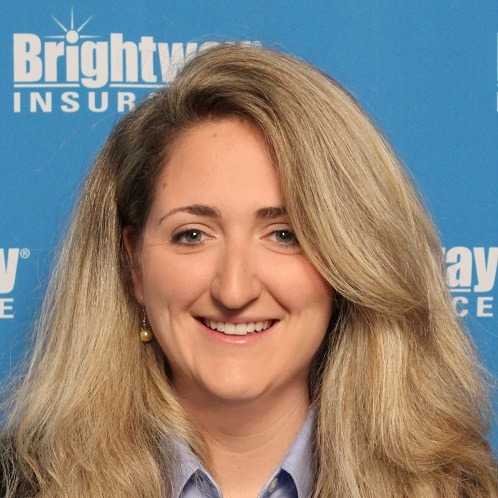 Discover a better insurance-buying experience with Brightway, The Charlie Bourgeois Agency. Our trusted industry experts combine access to an unparalleled number of insurance companies and policies with personalized attention and service that’s second to none. As a team, we believe that developing a relationship with you helps us understand your needs and provide superior service. If we can answer any questions about Home, Auto, Flood or other types of insurance, stop by or give us a call. 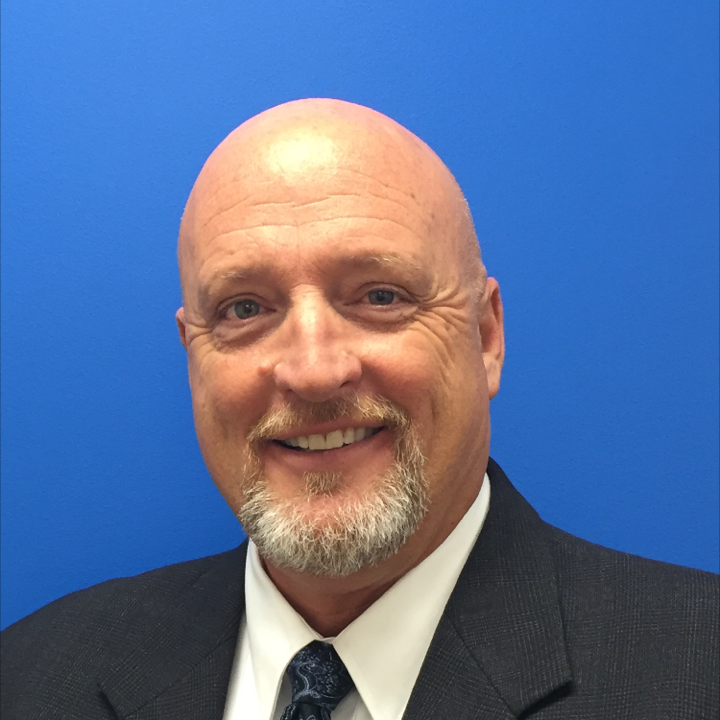 After more than 25 years working with insurance carriers, Charlie was ready to settle down and become more connected to his local community. His background in the insurance industry made opening an agency a perfect fit. Charlie enjoys providing customers with the peace of mind that comes from knowing they are properly protected. After graduating from UNC Charlotte with a bachelor's degree in International Studies, Katie started her career helping insurance agents pass the required test to sell Life insurance. But when she was offered the opportunity to work with her father and help people protect their most precious possessions, she jumped at the chance. Katie enjoys sitting down with a customer and really getting to know them, so she can help them find the right coverage at the right price. She is committed to helping her clients understand their policies, so they know what they are paying for and why. When not at the office, Katie enjoys horseback riding, watching the Pittsburgh Steelers and spending time outdoors. She also loves to travel and has spent time in France, Germany, Poland and China. She is also fluent in English and French. Katie and her husband Daniel have a daughter, Sophia, a son, Max, and a dog named Tux.